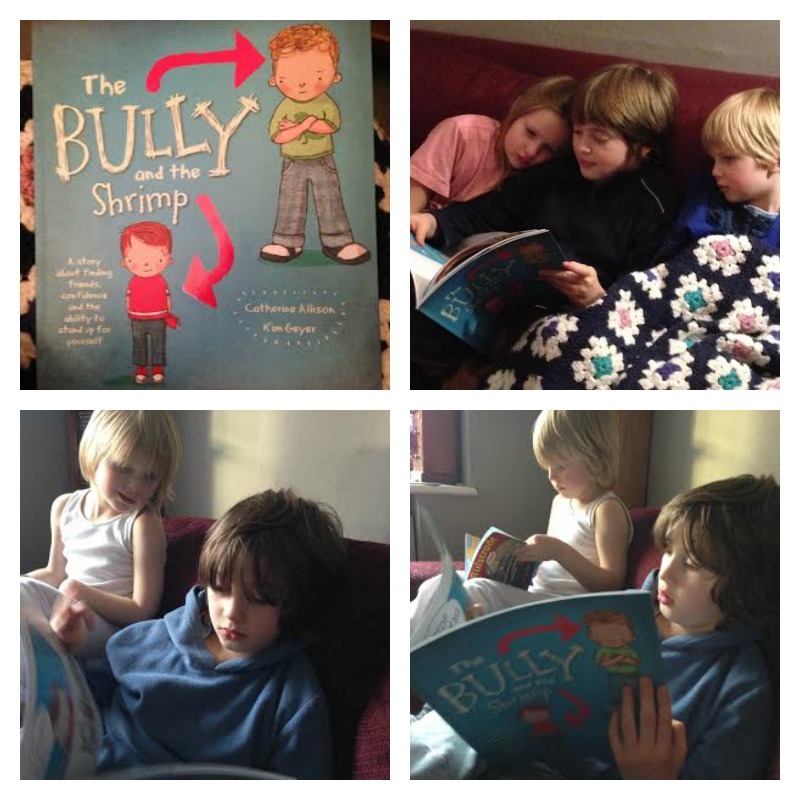 We have been sent a copy of The Bully and The Shrimp to review. It is quite interesting, and has a good plot. There are good descriptions of feelings, such as “Noah’s heart thumped in his chest.” It is about a boy called Noah who gets bullied when he goes to a new school. Although soon after he finds a friend who helps him to stand up to the bully. This is what Rabbit said: “It is awesome!” and Tiddler said: “It’s nice.” They both give it a 5/5 rating and I think I would too. 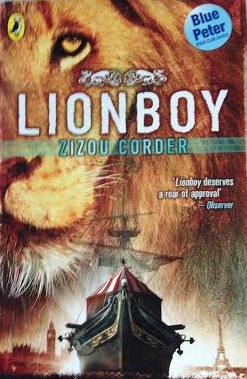 Overall, it is a good story and there are also informative notes about bullying at the back. As I face some bullying problems, I find it useful. I recommend it if your child is being bullied. This entry was posted in Books, Children's books and tagged bullying, review on November 21, 2014 by Hannah. We’ve had many counting books over the years, and plenty of books with hidden things to spot too, and I think this is one of the very best. In some cases they can become a bit tedious, but not this one. It has just the right number – and difficulty – of things to find, the text is fun to read aloud and the illustrations are excellent. 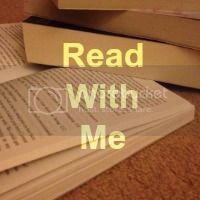 Having read it to Tiddler at least once a day for a couple of weeks, and sometimes to Rabbit separately, I’m happy to report that I haven’t got bored of it yet! We received this book free of charge for the purpose of this review. 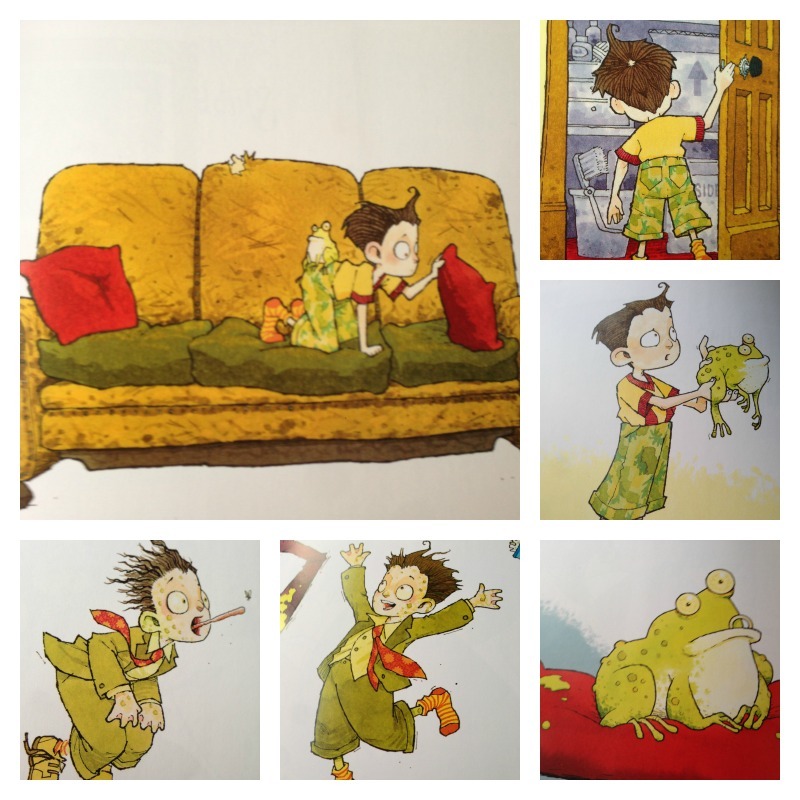 This entry was posted in Books, Children's books and tagged parragon, review on October 23, 2014 by Hannah. 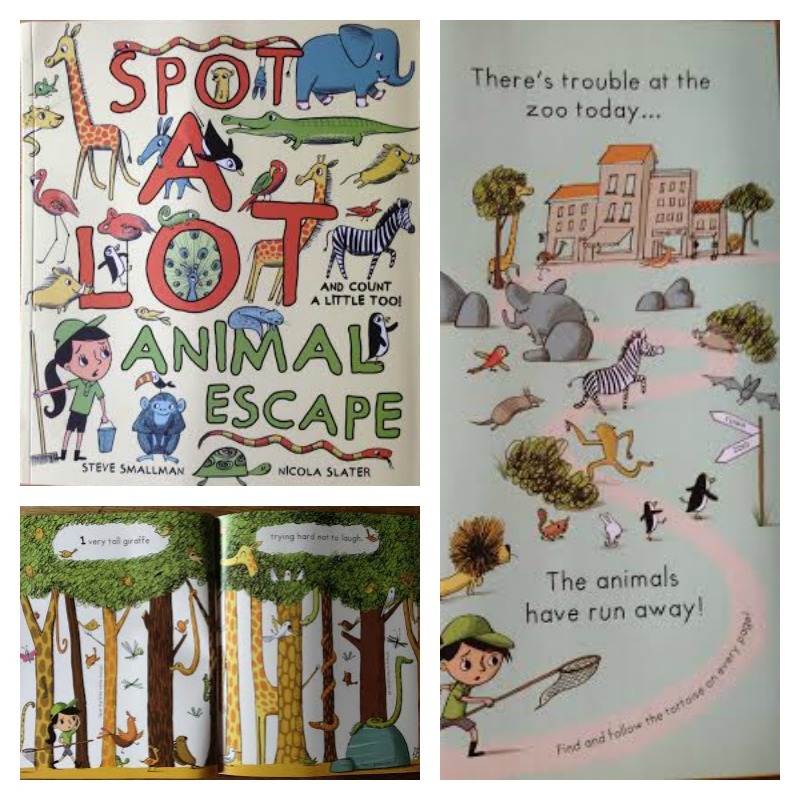 We have received some lovely items for review from Parragon recently, starting with two picture books which the children have really enjoyed. 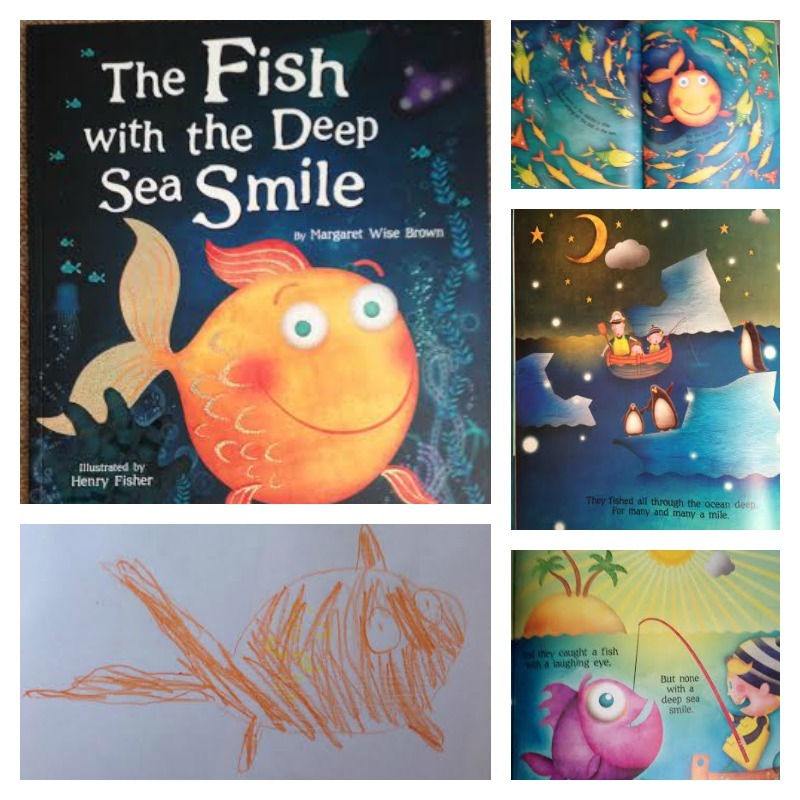 The Fish with the Deep Sea Smile, written by award winning author Margaret Wise Brown and illustrated by Henry Fisher, is the story of a family’s quest to find the fish with the deep sea smile. They find all kinds of fish with different attributes – one with “blue-green eyes and whiskers three”, another “With electric lights up and down its tail” and even “a fish with a laughing eye.” But can they find the fish with the deep sea smile? With its poetic text and colourful illustrations, this is a great story to read aloud. We have also taken up the Parragon #summerwithgoldstars challenge and Owl has worked his way steadily through the age 9-11 Maths workbook. 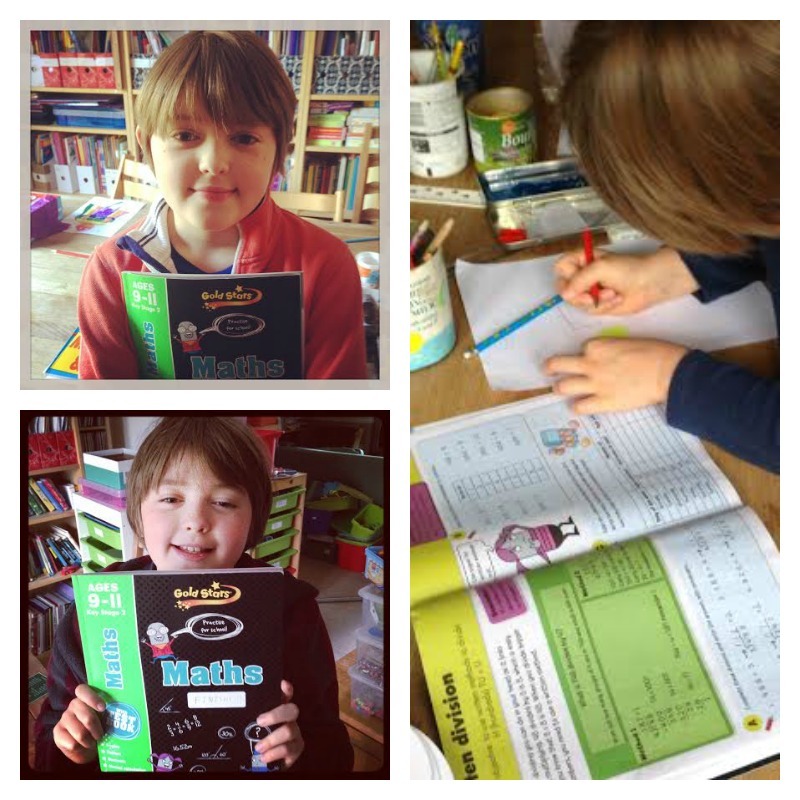 His confidence in Maths has improved so much this summer and I could not be more proud of him. 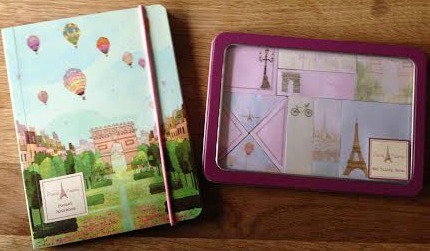 And finally, something for me I think, though I haven’t yet come up with a suitable use for this pretty notebook with matching post-it notes. Far too good for the to-do list, so I will have to think of something more interesting to use them for before the children get their hands on them. 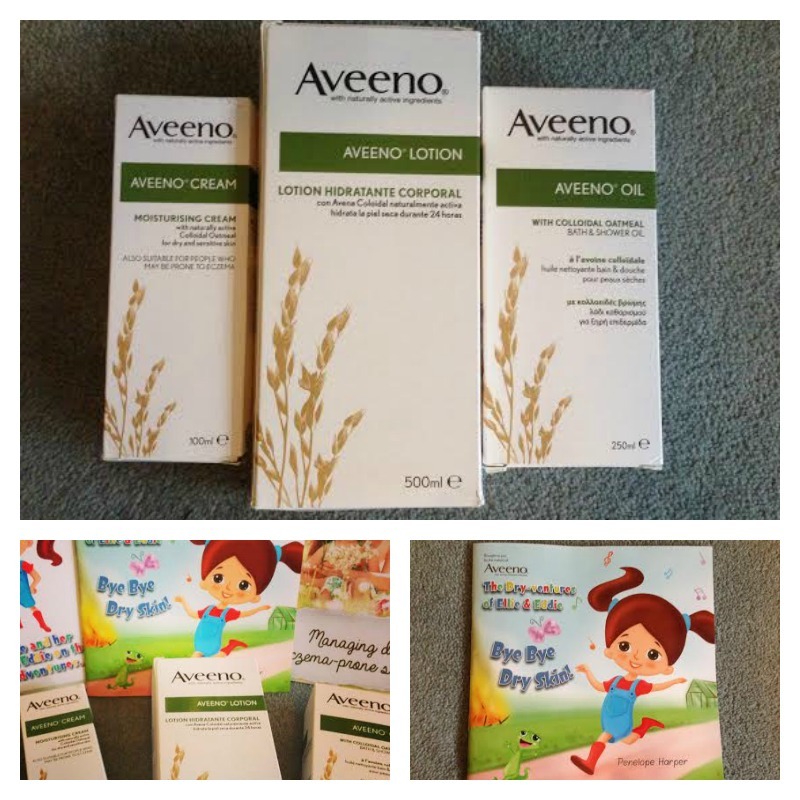 We are very grateful for all the lovely things we have been sent – we love being a Parragon family! 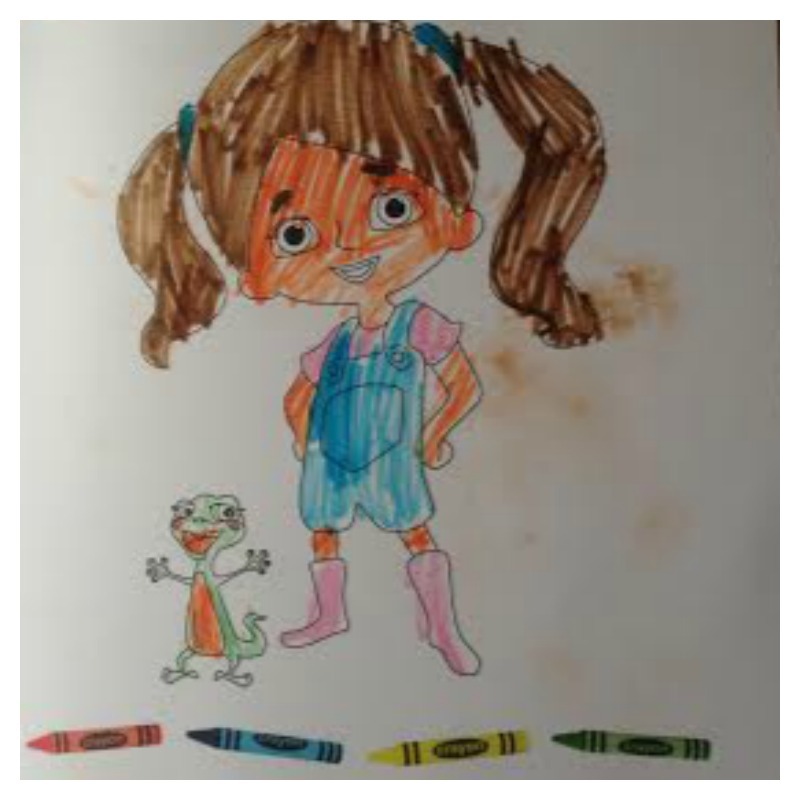 This entry was posted in Children's books and tagged parragon, review on September 2, 2014 by Hannah. 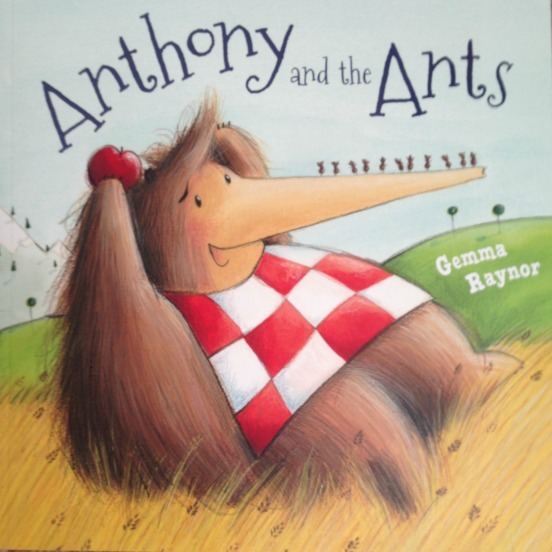 Anthony and the Ants by Gemma Raynor is a picture book on the theme of sharing. 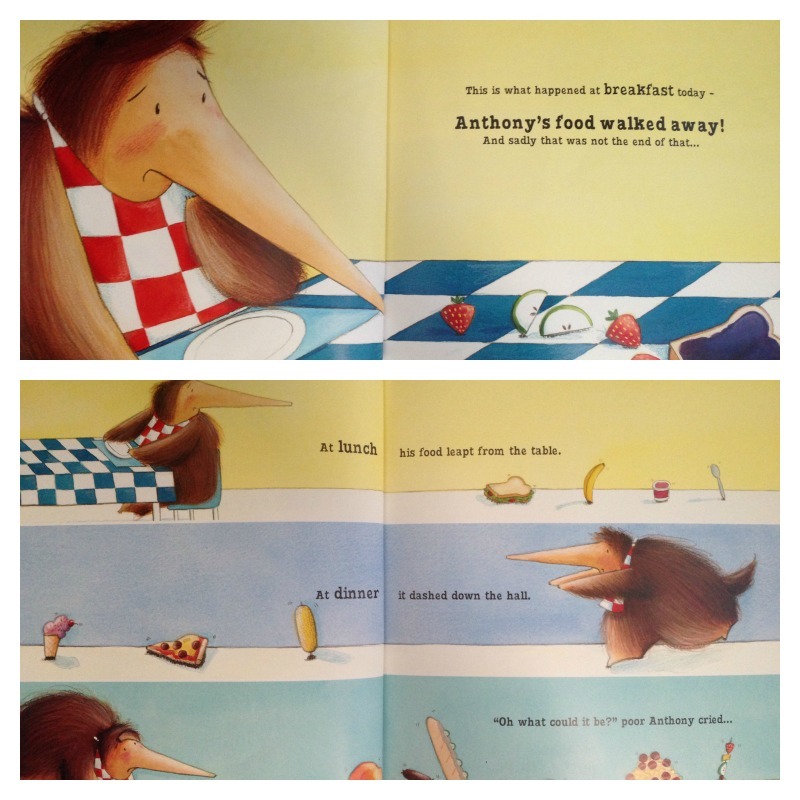 Anthony loves to eat but a horde of hungry ants keep carrying away his food. He tries to escape from them and eat an apple in peace – with very surprising results. 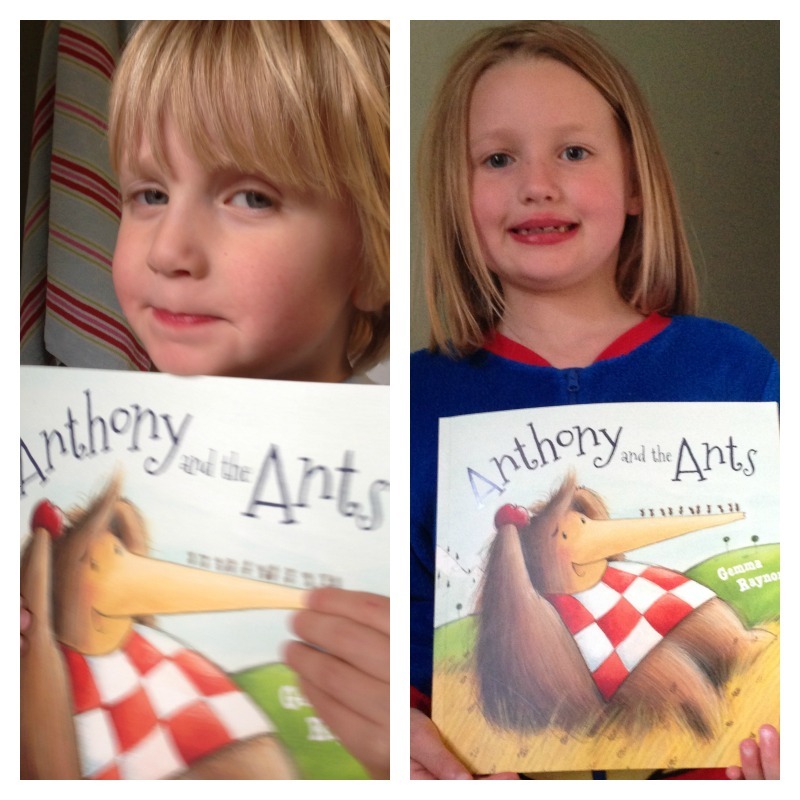 I read the book at bedtime to the two little ones and they both enjoyed it. Rabbit said she liked it because it is funny. Tiddler just said “Again!” as soon as I finished reading it, which is the sign of a good book. We were sent a copy of the book free for the purpose of this review. 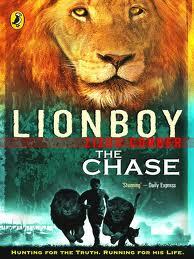 This entry was posted in Books, Children's books and tagged parragon, review on June 20, 2014 by Hannah. It’s always a good sign for me if a book leads to an outbreak of creativity and that has certainly happened with our latest book from Parragon. 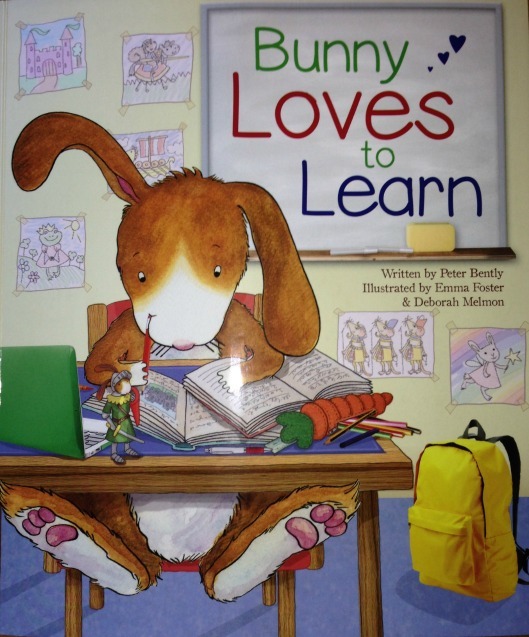 Bunny Loves to Learn, by Peter Bently, is an appealing story about bunny and friends who are learning about various topics from knights to Ancient Egypt. 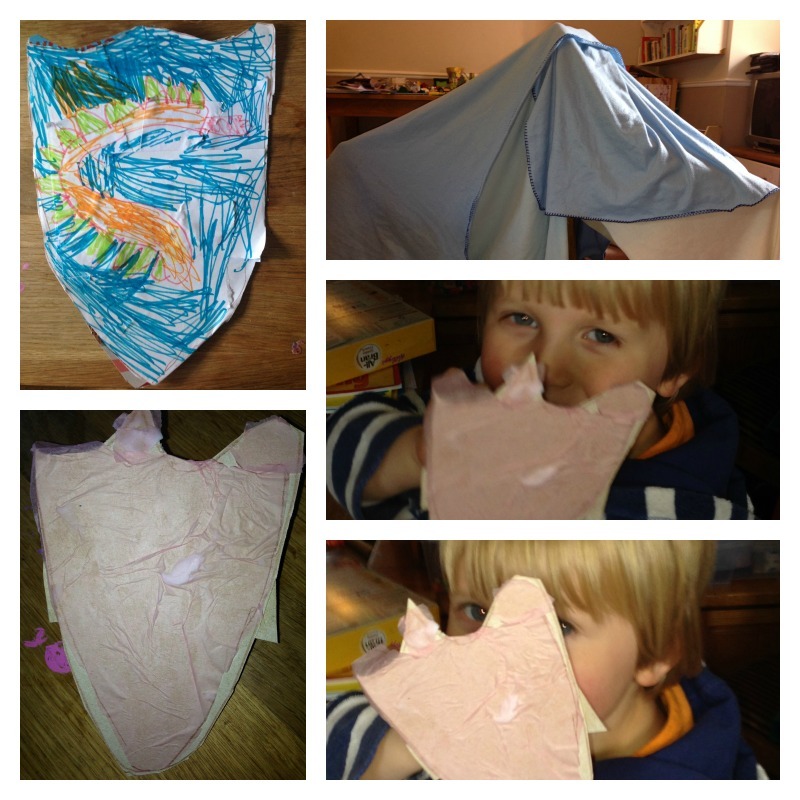 The younger children in particular enjoyed the story, but all four of them had fun using some of the ideas in the book to do some learning and creating of their own. The next day some of our home educated friends came round and we had a history morning together. 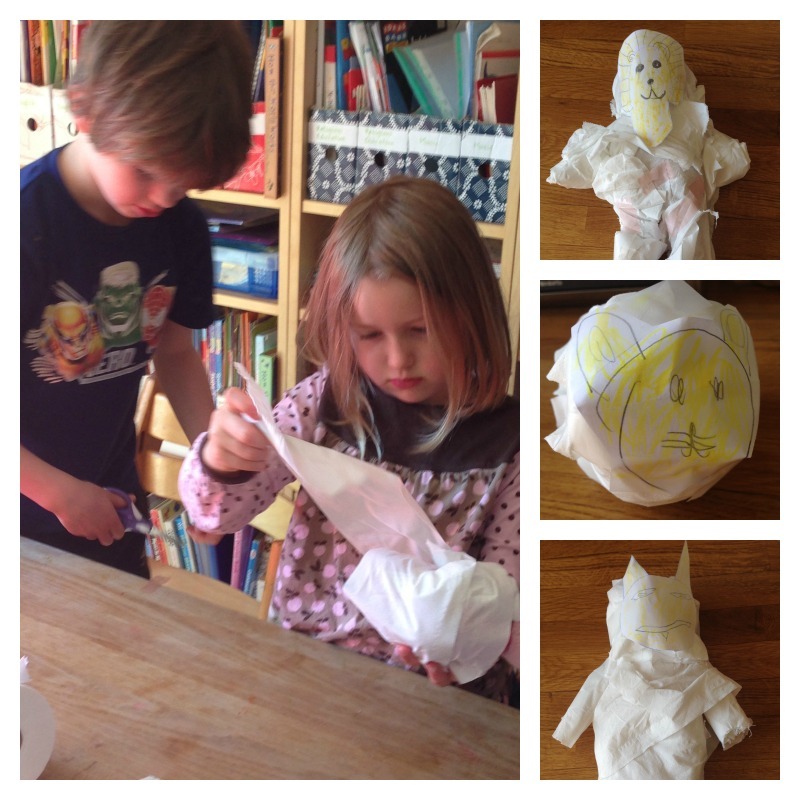 We read some books about Ancient Egypt, and the children mummified soft toys and made death masks for them. Thank you Parragon for sending us this book which gave us the inspiration for a lot of creative fun. We have been sent a free copy of the book for the purpose of this review. Bunny Loves to Learn, written by Peter Bently, illustrated by Emma Foster and Deborah Melmon, Parragon, £5.99, paperback. 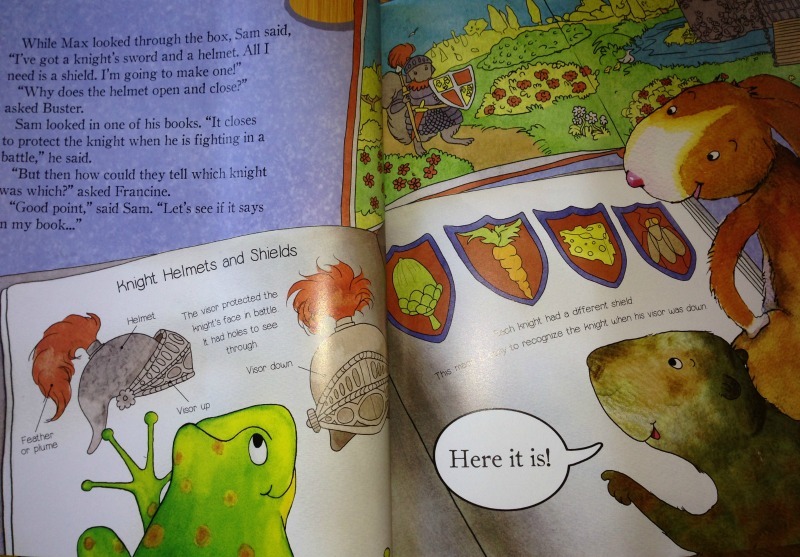 This entry was posted in Children's books and tagged parragon, review on June 1, 2014 by Hannah. Hold That Thought Milton! is a humorous picture book written by award winning author Linda Ravin Lodding. It is fun to read aloud to children of all ages, and the enjoyment of the comical story is enhanced by Ross Collins’ quirky illustrations. 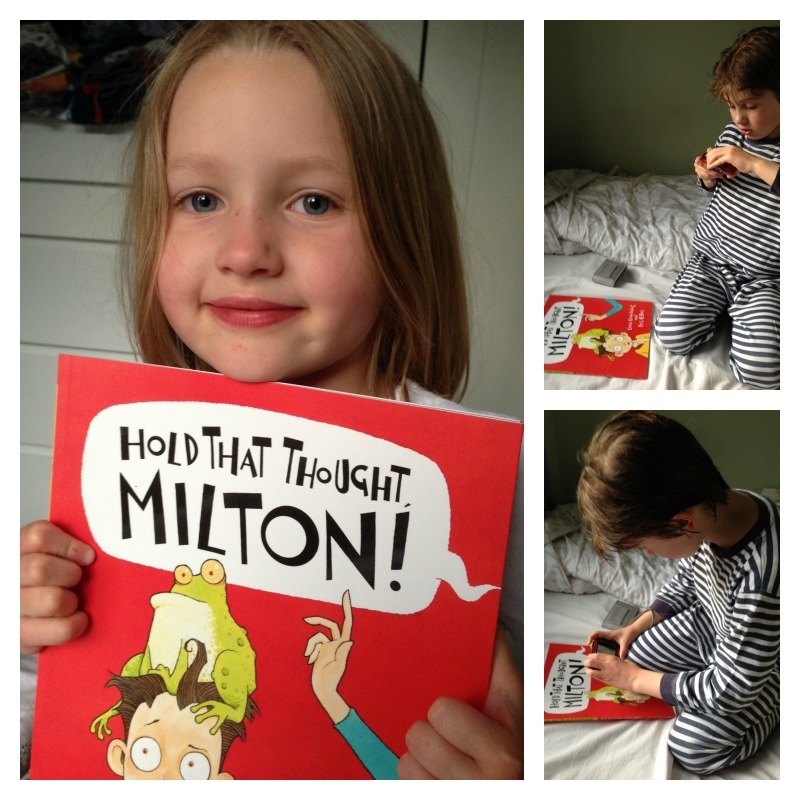 Milton is a young boy who has many things on his mind and a lot to say. But everyone in his family is too busy to listen to him, and they just keep telling him to “Hold that thought!” So he tries, but it’s not easy, and his thoughts begin to have a strange effect on him. The story reaches a hilarious climax on his Aunt Lulu’s wedding day. 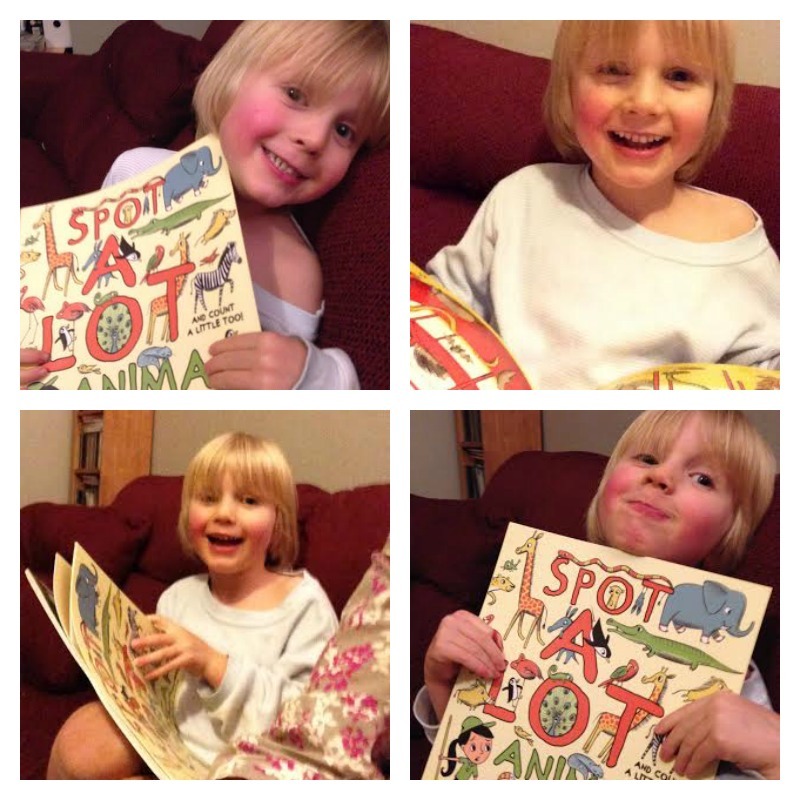 All the children liked the story and Tiddler asked for it again straight away. Rabbit wanted to pose with the book, while Monkey had fun taking pictures of the illustrations – I am sure he and Owl will have their own blogs before too long! 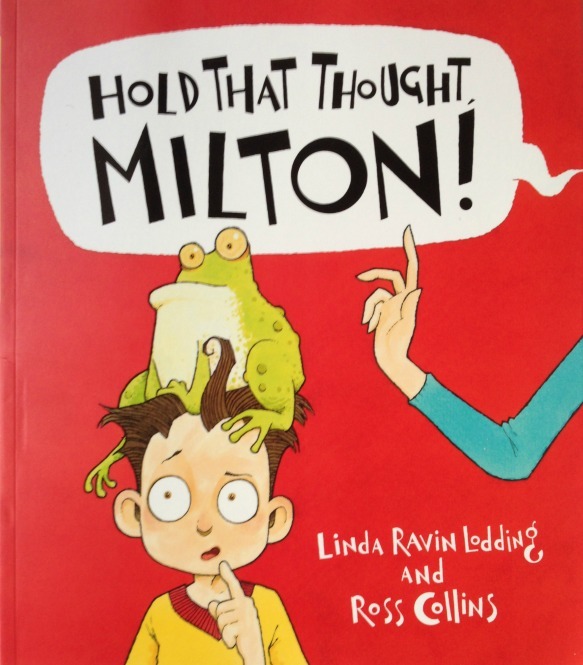 Hold That Thought Milton!, Linda Raven Lodding and Ross Collins, Parragon, £5.99, paperback. 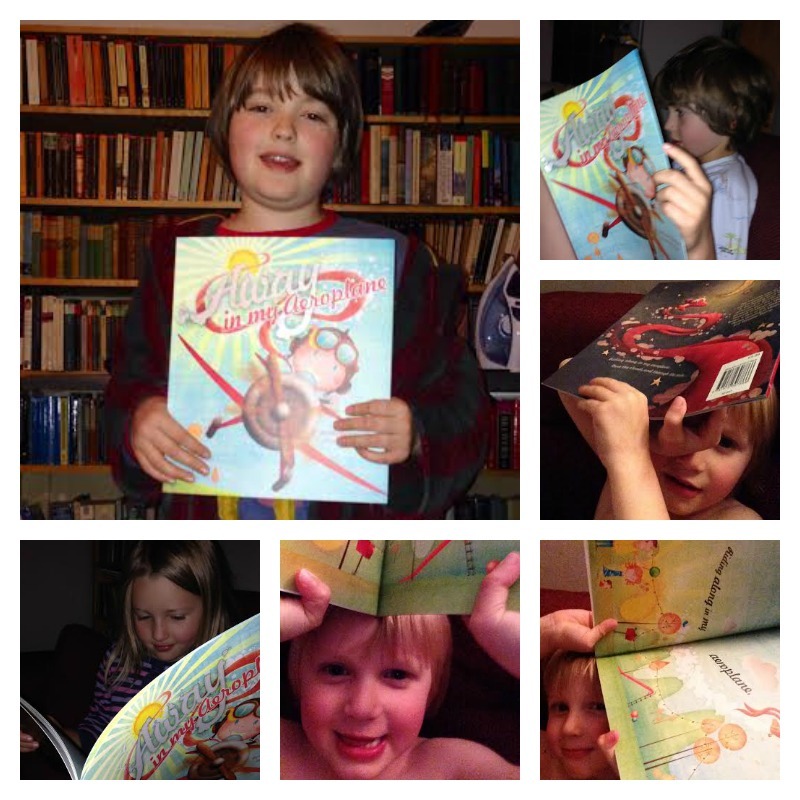 This entry was posted in Children's books and tagged parragon, review on May 7, 2014 by Hannah. 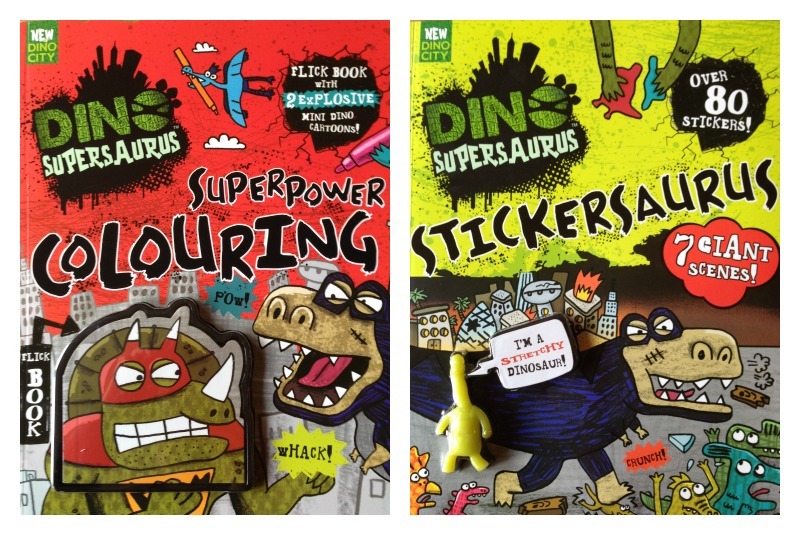 We love the new Dino Supersaurus colouring and sticker books from Parragon. 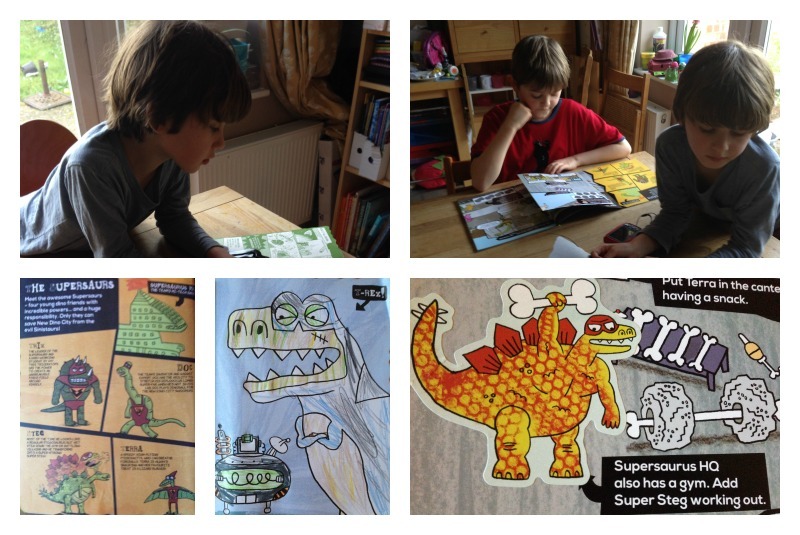 The books are set in New Dino City, where a band of fearless Dino Supersaurs are battling against T-Rex and his fellow baddies. All the children were very happy to test the books, and of course the all-important free gifts! 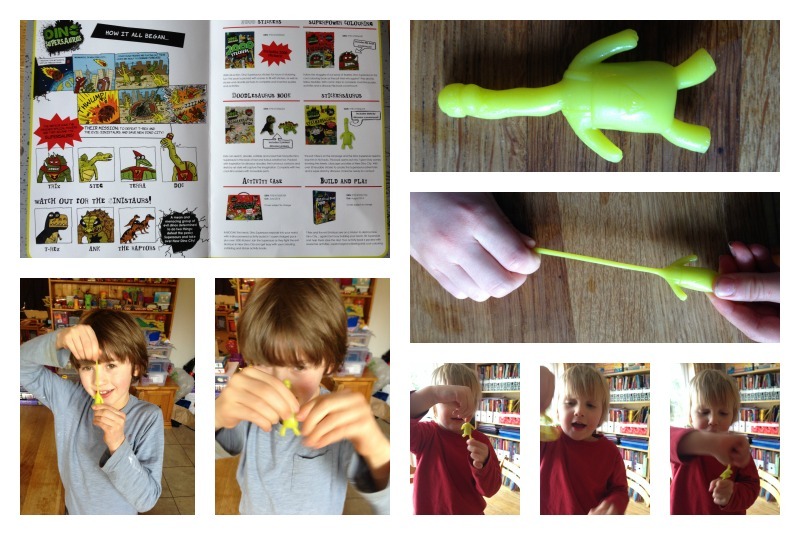 The little ones loved the stretchy dinosaur and the flick book, which kept them occupied while the big boys read the activity books in more detail. The children have had a very happy afternoon colouring, sticking and playing. At £3.99 each, the books are good value for money. There’s plenty in them to occupy older children, and they are also appealing to younger ones who can complete the colouring and sticker activities with a little help. We were sent the books free of charge for the purpose of this review. 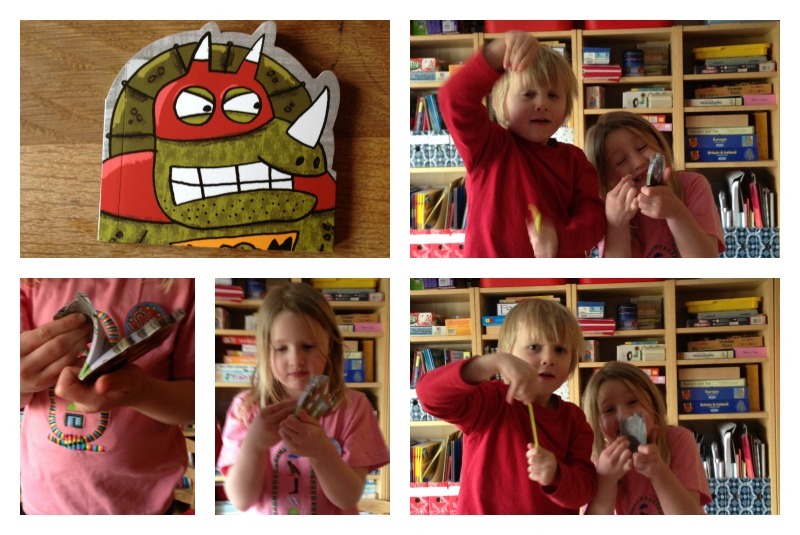 This entry was posted in Children's books and tagged dinosaurs, parragon, review on April 8, 2014 by Hannah.